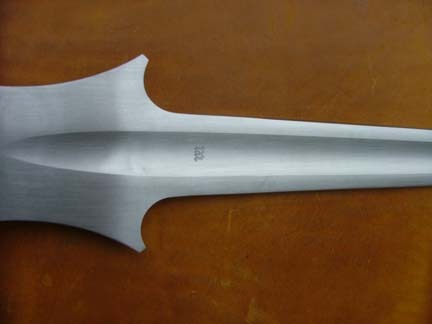 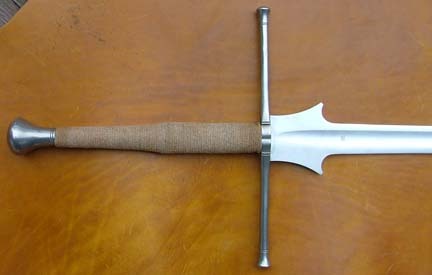 This sword exhibits the look and handling characteristics of the swords used in the plates from Joachim Meyer's Kunst des Fechten, c. 1570, and would be suitable as well for practice of the contemporary techniques illustrated in the manuals of Mair, Talhoffer, Ringeck, and Fiore. 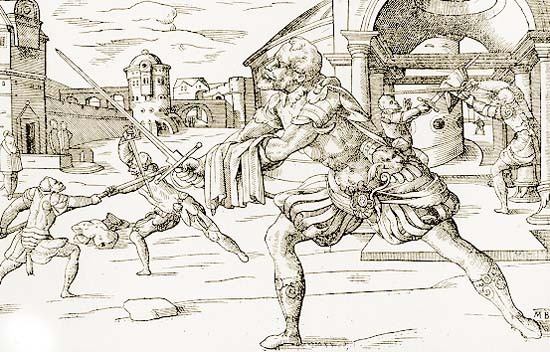 Meyer was a professional master-at-arms of the Strasburg Marxbrueder fighting guild. 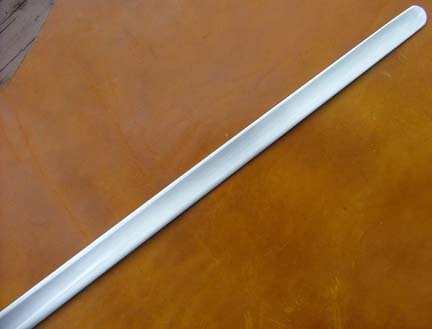 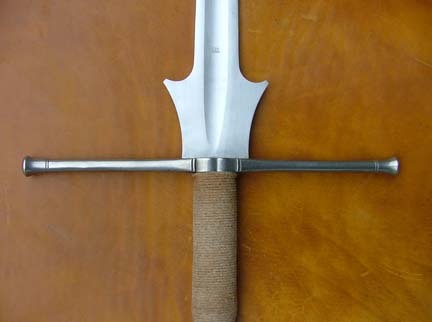 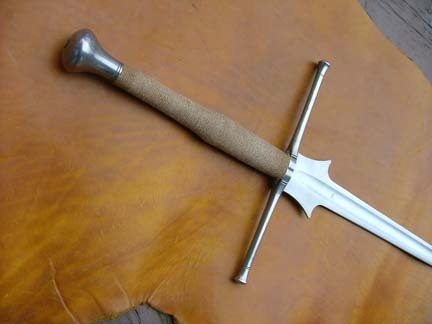 This sword would be a suitable practice equivalent for the Next Generation Ringeck, Talhoffer, Fiore, Sempach, Landgraf, Regent, and Earl .